Roads and Transport Authority Dubai is rolling out their Centralized Training System (CTS) for trainee drivers allowing the authority to check every move of the trainees. The CTS is a uniform system, which will be available across all driving schools in Dubai as part of improving the efficacy of the system. It will help bring more clarity for trainees as well as responsibility for trainers. “The centralized training system uses digital tablets in the training vehicles to keep track of training sessions and upgrade the training experience for both instructor and students. The project has already been implemented and is being rolled out at driving institutes,” stated Abdullah Yousuf Al Ali, CEO, the RTA’s Licensing Agency. The Centralized Training System includes tablets installed in the vehicles to monitor both the trainees and the trainers. In the next update, RTA Dubai plans to install internal and external cameras in addition to sensors to improve their Smart Yard System. 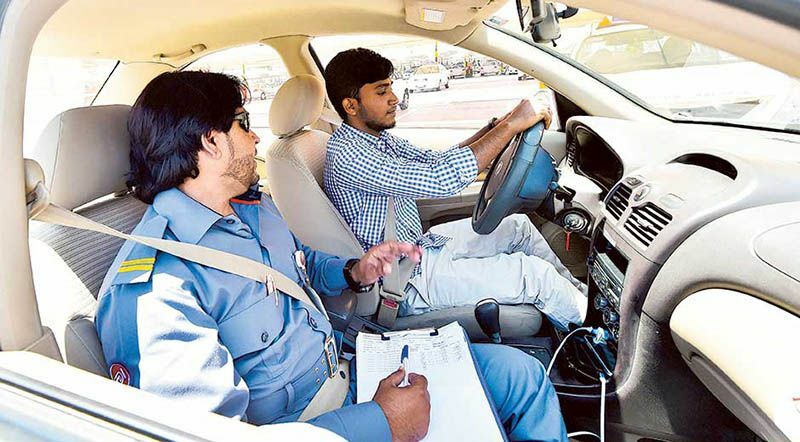 Khalid Javed, Training and Technical Consultant, Emirates Driving Institute (EDI), said the system will track every trainee driver’s daily activities and analyze their learning curve. The system will further help to rank different driving schools allowing trainees to pick them as per their quality of service. “The partner relationship management scheme (grading system) is built based on four main pillars, core service delivery, customer journey, compliance, and passing rates. These main pillars consist of more than 30 quantitative and qualitative KPIs. The official policy is under final revision by the concerned departments within RTA and shall be approved and announced soon,” said Al Ali. Those looking to apply for their driving license in the UAE should check our guide.